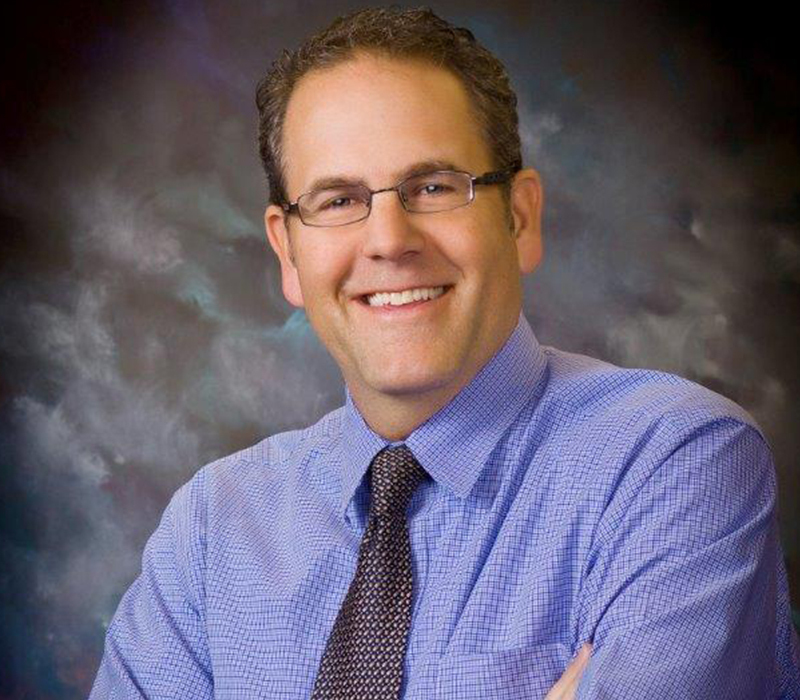 Joseph Jeffries, RPh, our Pharmacy Director, was the President of the Ohio Pharmacists Association from 2000-2001 and holds a BS in Pharmacy from Ohio Northern University College of Pharmacy. Mr. Jeffries has operated multiple retail pharmacies in southeastern Ohio, including Jeffries Drugs, Inc., for 13 years until it merged with an Ohio food chain. Following this merger, Mr. Jeffries was appointed Pharmacy Director over multiple pharmacies operated by this food chain in Ohio. Mr. Jeffries started and eventually sold a compounding pharmacy in St. Clairsville. Mr. Jeffries has been the Pharmacy Director for Barnesville Hospital System, in Belmont County, Ohio, for the past 15 years directing both institutional and retail pharmacy operations. The retail pharmacies at Barnesville fills more than 1000 prescriptions per week. Most recently, Mr. Jeffries coordinated and founded Addiction Services of Eastern Ohio (ASEO), a consortium of entities including Barnesville Hospital, the local Mental Health and Recovery Board, and Crossroads Counseling Services that provides medication assisted treatment and counseling services to opioid addicted patients. Mr. Jeffries has extensive training, education and certifications with regard to the medical use of marijuana to treat qualifying conditions including a 2017 Medical Professional Cannabis Care Certification through Americans for Safe Access as well as with The Answer Page, a program presented by the Massachusetts Medical Society. Mr. Jeffries is a member of the Ohio Pharmacists Association Medical Marijuana Task Force. Mr. Jeffries has toured and conferred with multiple dispensary owners in Connecticut and Illinois in order to learn about the security, storage, employee education and inventory tracking systems necessary to operate medical marijuana dispensaries.